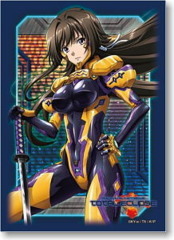 Bushiroad Sleeve Collection High-grade Vol. 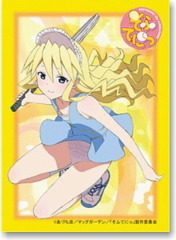 0160 Baka to Test to Shokanju Ni! 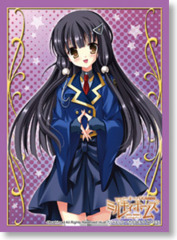 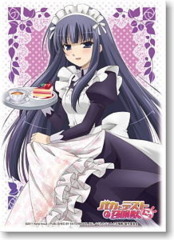 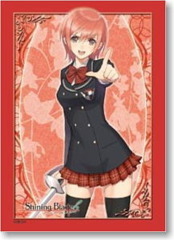 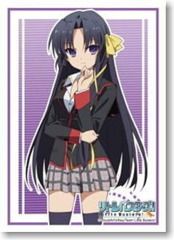 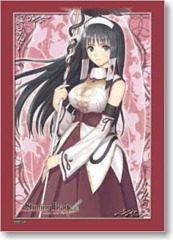 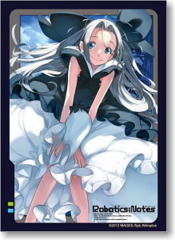 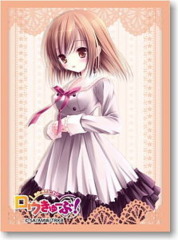 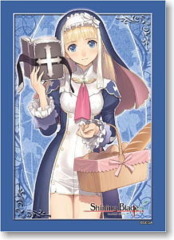 "Kirishima Shoko"
Bushiroad Sleeve Collection High-grade Vol. 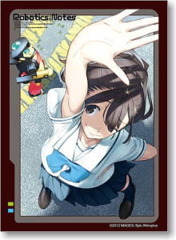 0332 Robotics;Notes "Senomiya Akiho"
Bushiroad Sleeve Collection High-grade Vol. 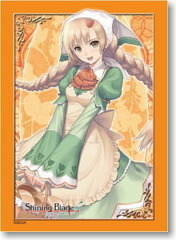 0363 Shining Blade "Ryuna"
Bushiroad Sleeve Collection High-grade Vol. 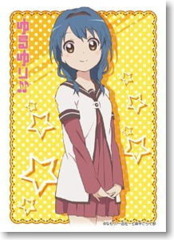 0395 YuruYuri "Furuya Himawari"
Bushiroad Sleeve Collection High-grade Vol. 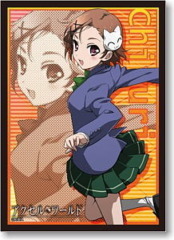 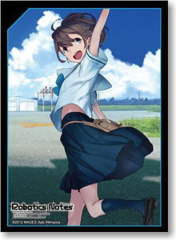 0412 Robotics;Notes "Airi"
Bushiroad Sleeve Collection High-grade Vol. 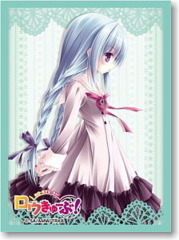 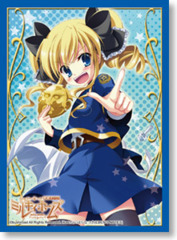 0427 Tantei Opera Milky Holmes "Akechi Kokoro"
Bushiroad Sleeve Collection High-grade Vol. 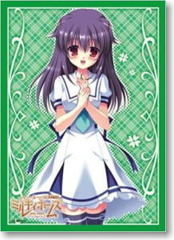 0432 Total Eclipse "Takamura Yui"
Bushiroad Sleeve Collection High-grade Vol. 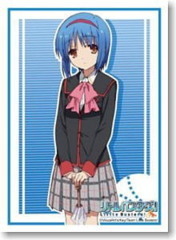 0438 Anime Little Busters! 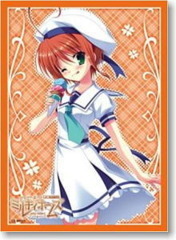 "Nishizono Mio"